1. S’mores and 2… well fires. So, much as I would like to indulge, s’mores won’t help me shed the post-Pesach pounds. Nor could they be said to be integral to a heart healthy diet. Lighting a fire, on the other hand, can be helpful. Well… in a metaphoric, not arsonistic, manner. Is it time for you to light a fire under your marketing materials? If they are working, perhaps not. Complacency, when you have a winning formula, may be just fine. After all, as they saying goes, if it isn’t broken, don’t fix it. Yet, when it comes to recruitment, retention, and turning parents into goodwill ambassadors, communication is key. Tweaking, not total “fixing” may be in order. 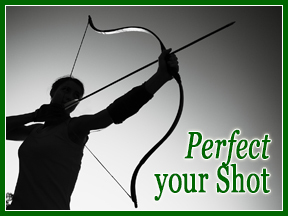 The summer months ahead present an opportunity to determine if your messages are meaningful, compelling, and on-target. Look at all your print and on-line materials. Are they consistent in terms of color schemes, font, and diction? Congratulate yourself on a job-well done? 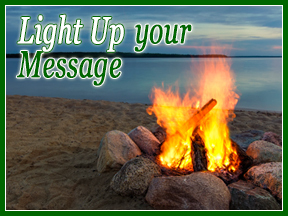 Light a fire under some of your messages? Watch for next week’s issue about the impact of photo choices on messaging. Contact me via email or call me at 516.569.8070 to schedule a free introductory chat to discuss how your messages can be more compelling. This entry was posted in Chagim, Marketing. Bookmark the permalink.